We had been researching for about two months to find our next car. We were looking for a used minivan with low miles, comfort, and a great price. 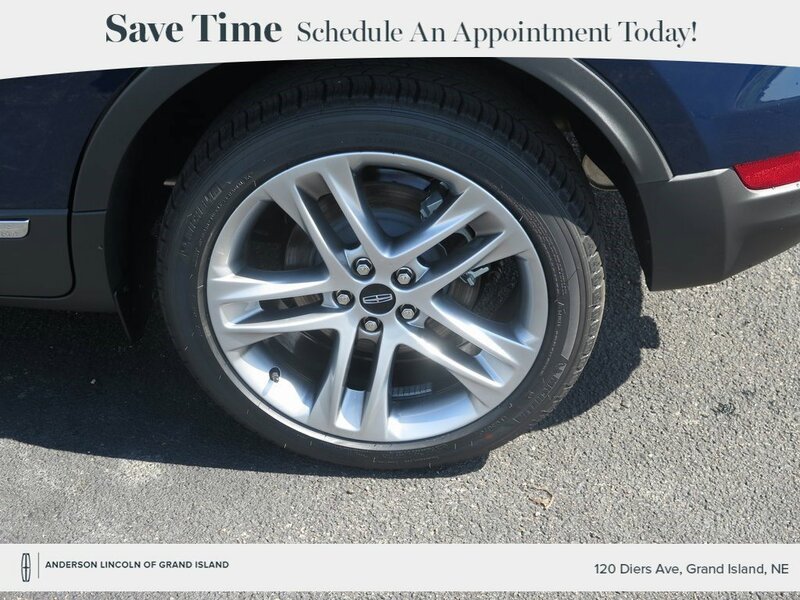 From the online experience to the dealership experience, this car buy was a breeze. The sales person was knowledgeable, didn’t try to persuade us to look at anything else, knew the history of the car we were buying, was respectful and personable. The BEST part was the finance department. We HATE dealing with finance departments because they always try to sell you something you don’t need, don’t want, and can’t afford. NOT this one! We were in and out of that office in about 10 minutes with exactly what we wanted. 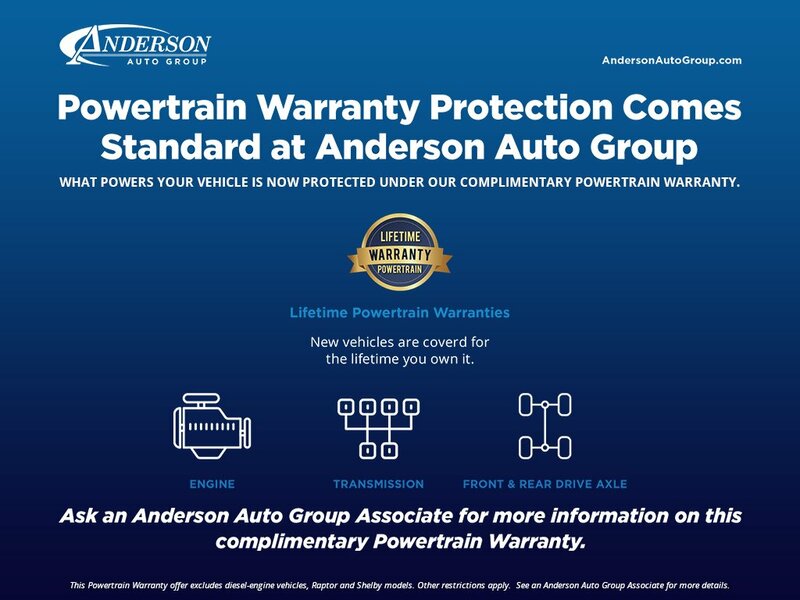 Thank you Anderson Ford for treating your customers like they are intelligent people who really do know what they want. I have a feeling your staff all love working there. It was evident in their dealings with each other as well as with the customers. 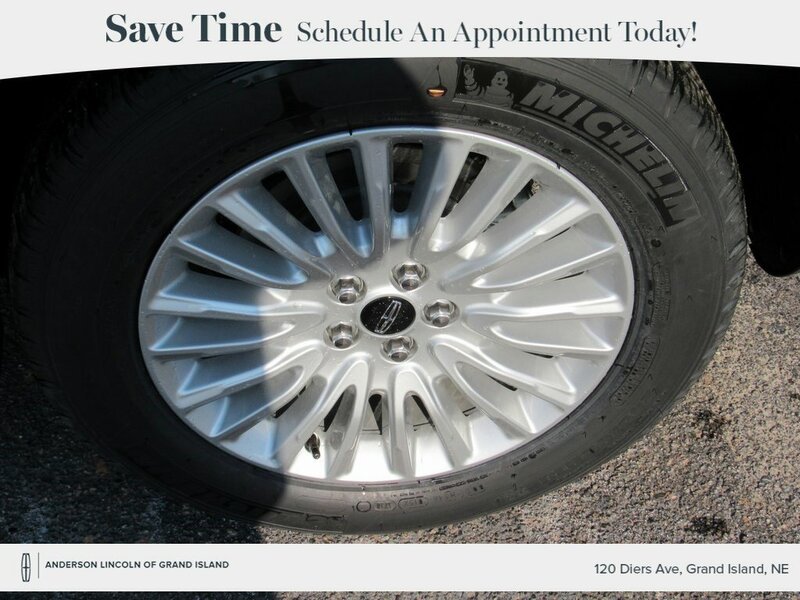 Excellent service and prices. 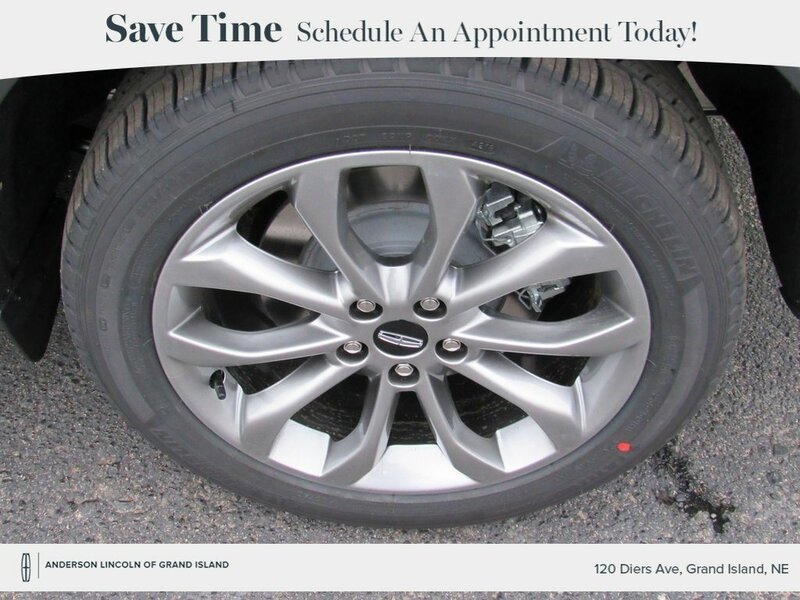 Vehicle was detailed and nice! Thank you! Popular Vehicle Alert! 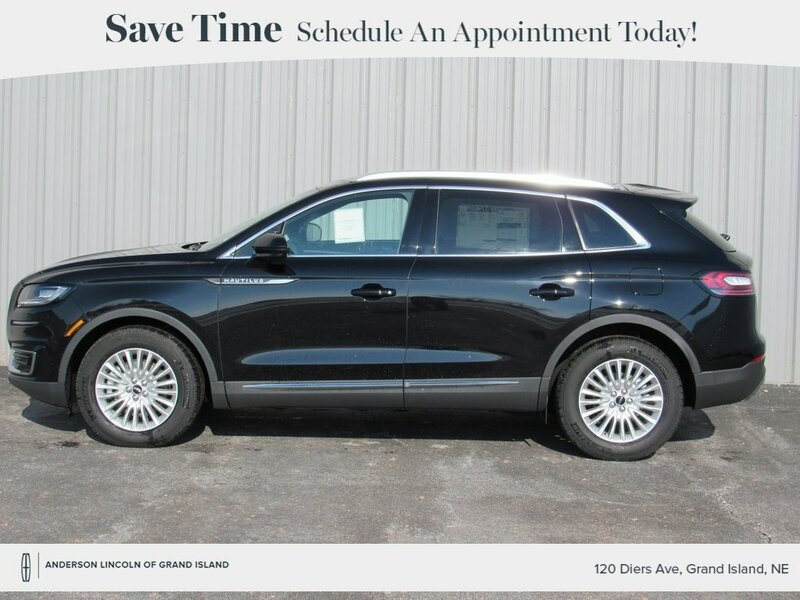 This 2018 Lincoln MKZvehicle has been viewed by 16 shoppers per week. Popular Vehicle Alert! 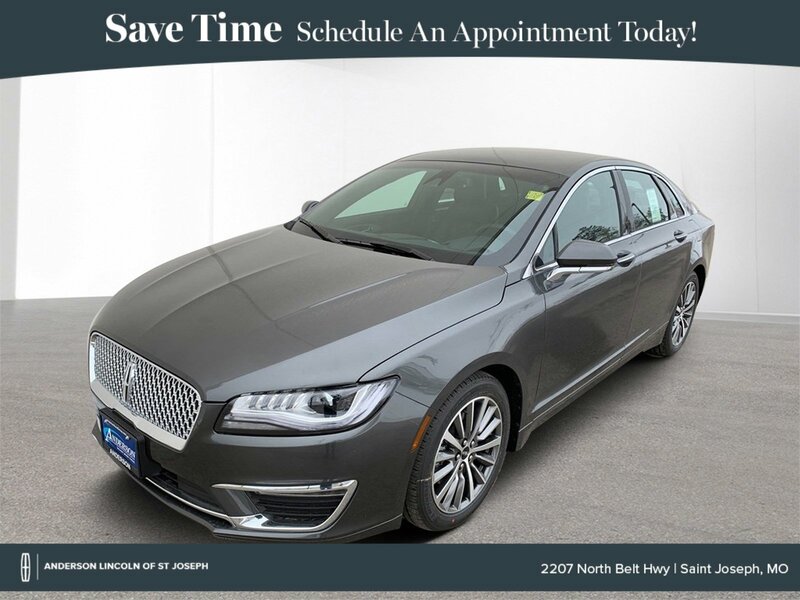 This 2019 Lincoln MKZvehicle has been viewed by 21 shoppers per week. Popular Vehicle Alert! 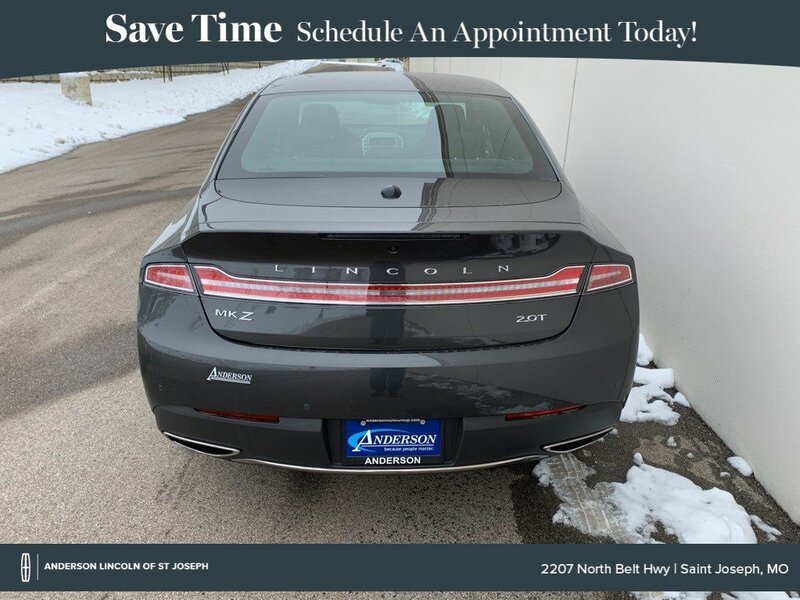 This 2019 Lincoln MKZvehicle has been viewed by 25 shoppers per week. Popular Vehicle Alert! 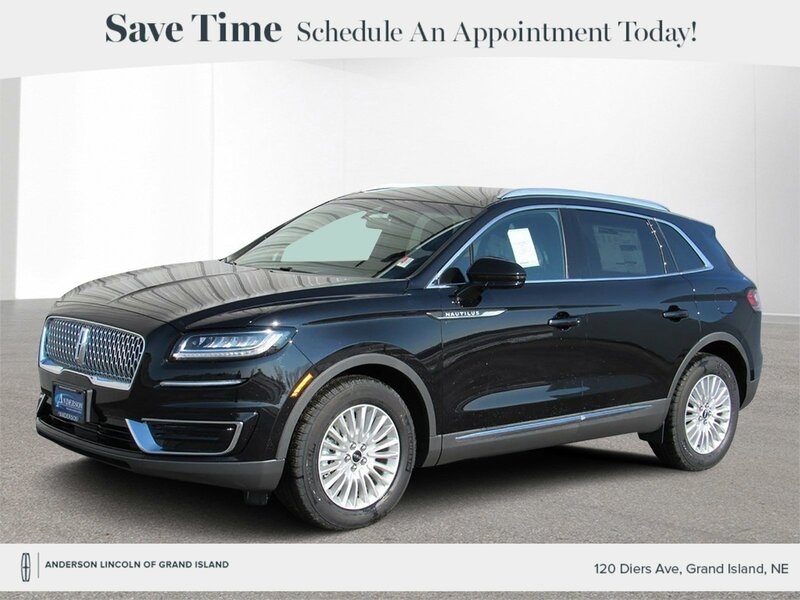 This 2019 Lincoln MKZvehicle has been viewed by 17 shoppers per week. Popular Vehicle Alert! 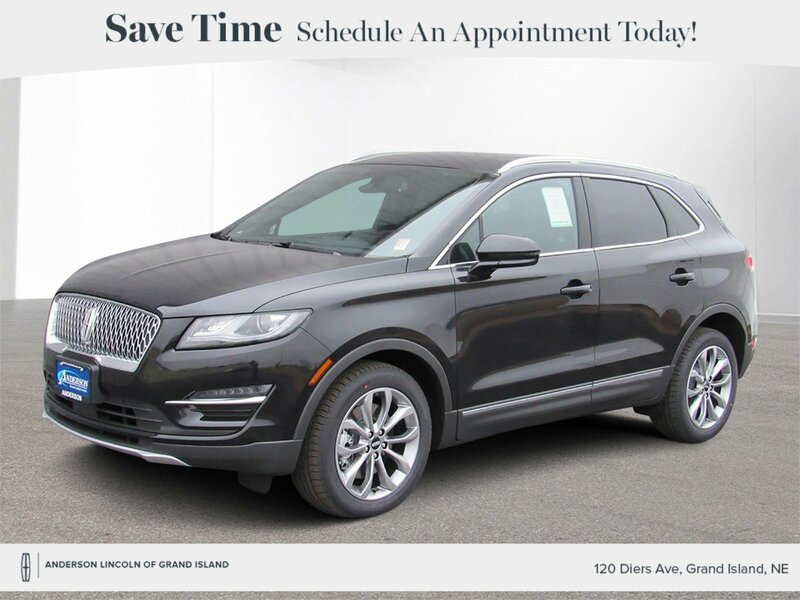 This 2019 Lincoln MKCvehicle has been viewed by 13 shoppers per week. Popular Vehicle Alert! 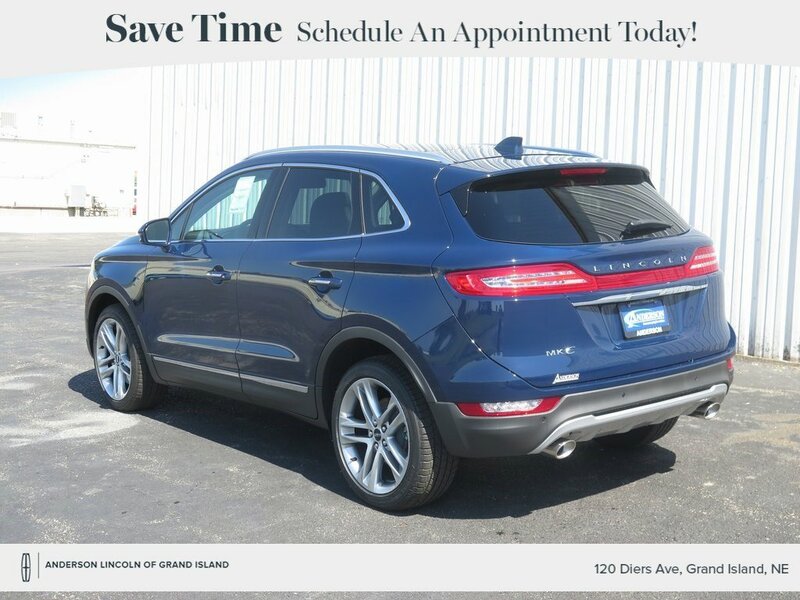 This 2019 Lincoln MKCvehicle has been viewed by 16 shoppers per week. Popular Vehicle Alert! 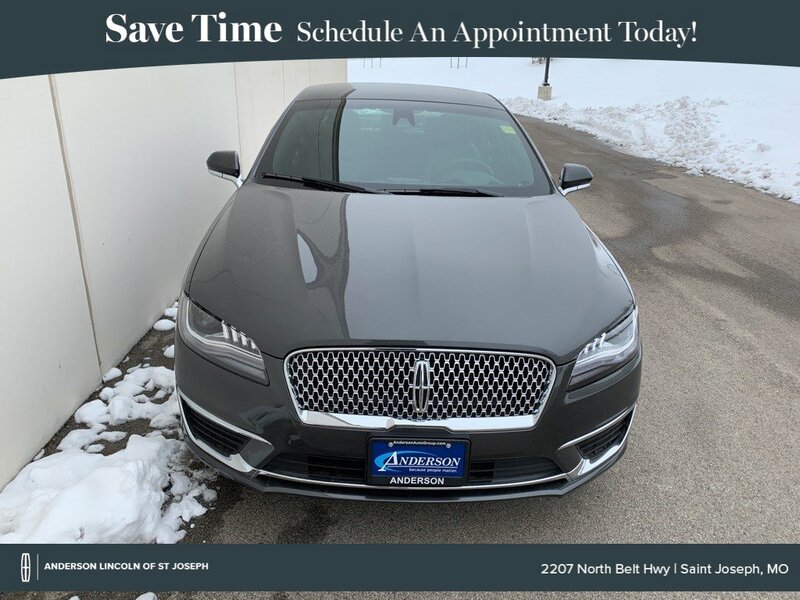 This 2019 Lincoln MKZvehicle has been viewed by 24 shoppers per week. Popular Vehicle Alert! 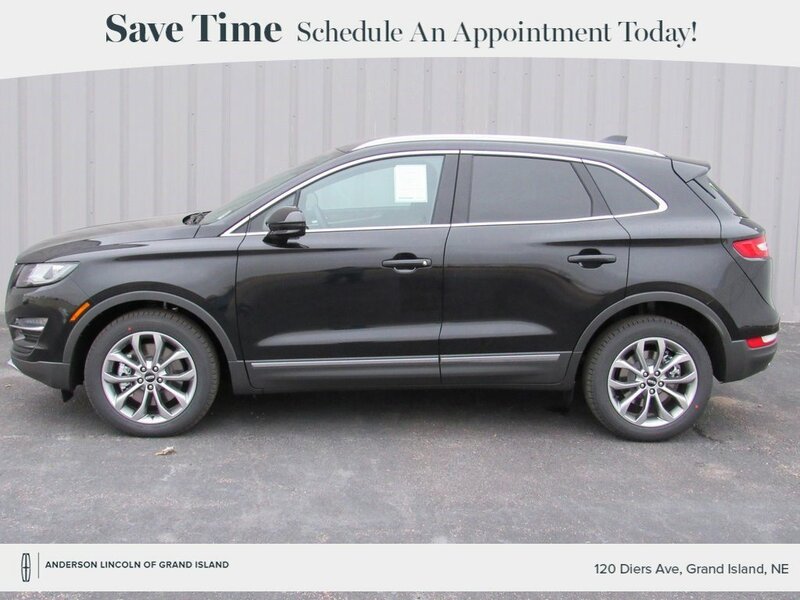 This 2019 Lincoln MKCvehicle has been viewed by 15 shoppers per week. Popular Vehicle Alert! 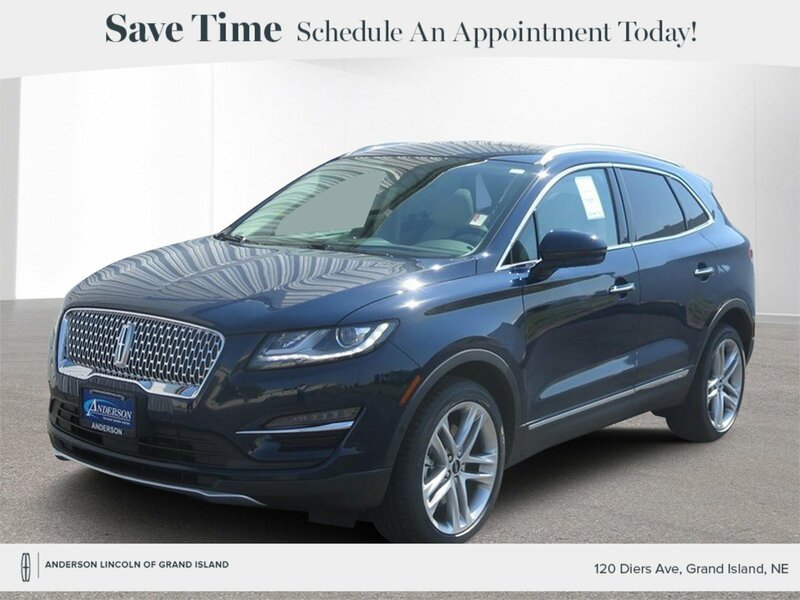 This 2019 Lincoln MKCvehicle has been viewed by 14 shoppers per week. Popular Vehicle Alert! 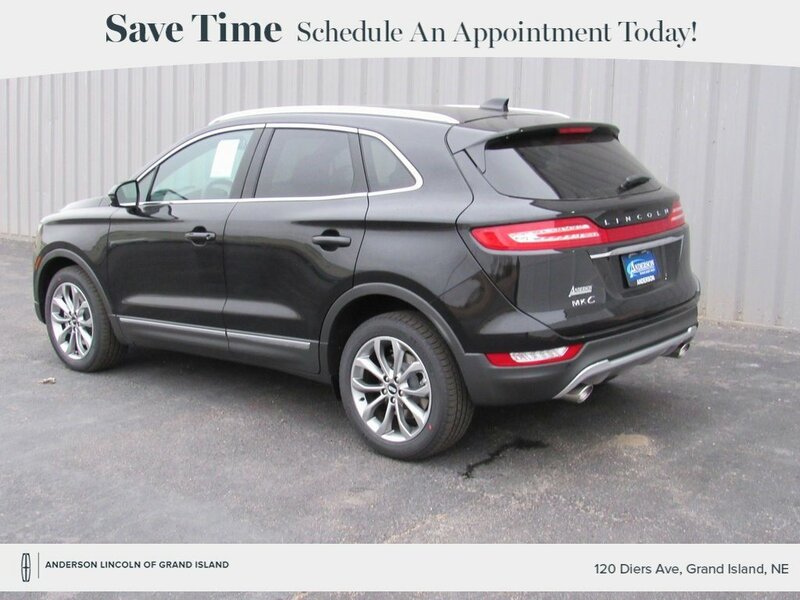 This 2019 Lincoln MKCvehicle has been viewed by 12 shoppers per week. Popular Vehicle Alert! 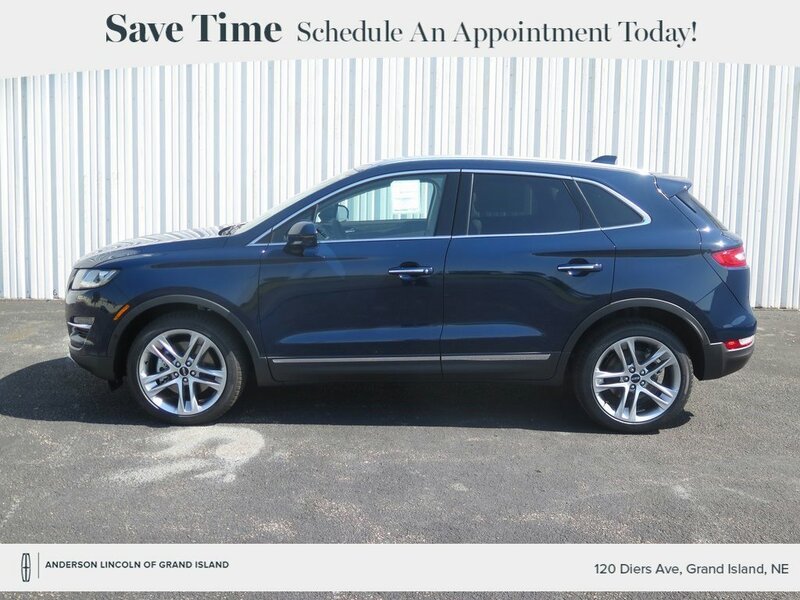 This 2019 Lincoln Nautilusvehicle has been viewed by 12 shoppers per week. Popular Vehicle Alert! 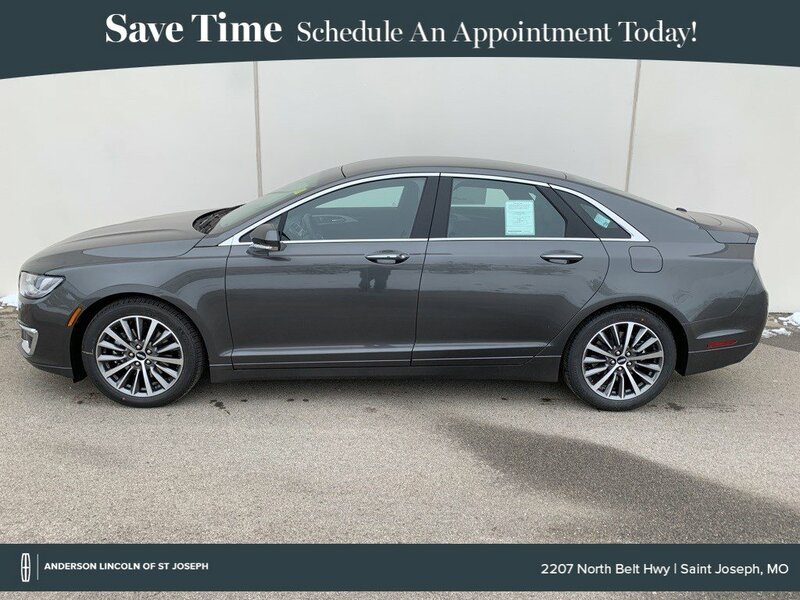 This 2019 Lincoln MKZvehicle has been viewed by 19 shoppers per week. Popular Vehicle Alert! 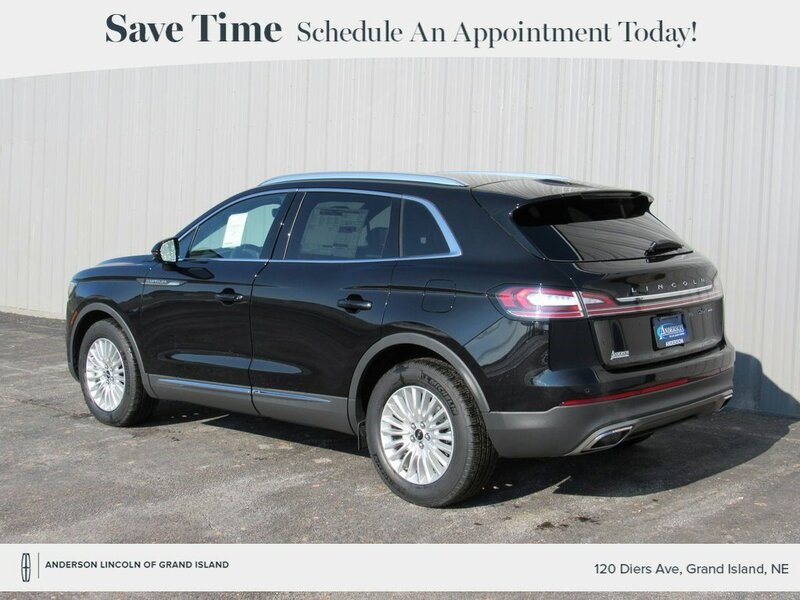 This 2019 Lincoln MKCvehicle has been viewed by 17 shoppers per week.